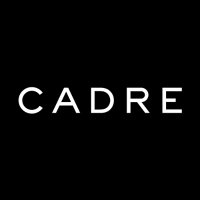 As a Product Manager at Cadre, you will be responsible for driving product initiatives from inception through execution. In this role you will collaborate closely with engineers, designers, analysts, & other cross-functional team members to ensure our platform is fast, easy to use, feature-rich & ultimately more efficient than anything else on the market today. Understanding of agile, engineering languages, concepts, processes. 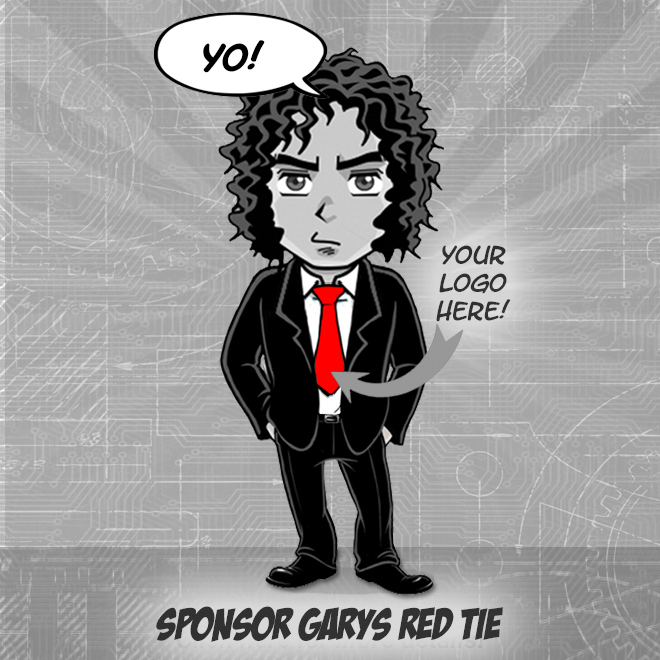 Fluent in bug tracking tools, source control tools, wikis, etc. Fluent in design tools eg: Sketch, Photoshop, etc.